For a nation that often prides itself on being an alleged bastion of progress in its geographical region, Israeli culture is actually strangely nostalgic. Nostalgic, but for what past? I have picked five contemporary music videos that represent different strains of nostalgia that can be found among various sectors in Israeli society (unfortunately, I had to limit myself to videos made by Jewish Israelis, as I am not familiar enough with the Palestinian music scene). These videos depict and construct a multitude of pasts both individual and collective, real and imagined; and in spite of focusing on the past, they also hint at some of the fears, hopes and aspirations that are prevalent nowadays in Israeli society. See 5 video clips from other countries in our ongoing videclip series here. This is not an actual IDF band. It is a tongue-in-cheek tribute to the highly successful military bands of the 1950s, performed by a group of actors and comedians (one of which, Maor Cohen, used to be the lead singer for an acclaimed alternative rock group from the 1990s, Zikney Tzfat [Elders of Safed]). The track itself is a medley of several songs from the era – not all of them originally performed by military bands – and though it was released during the 2014 Israeli-Gaza conflict, its use of militarist imagery is curiously innocuous. Rather than signifying violence and war, the slightly ridiculous army styling mainly suggests a longing for what is considered in mainstream discourse to be a simpler, purer age of Israeli history. First recorded in the early 1950s, the definitive version of this song was put to tape in 1981 by «the king» of Mizrahi music, Zohar Argov. The video for Karolina’s cover traces an Argov lookalike as he solemnly strolls around the beach, streets and markets of what looks like Jaffa in the 1970s. The traditional, working-class Mizrahi culture – often an object of ridicule in Israeli society – is remade in the video into a site of long lost authenticity, haunted by the memory of Argov; the legendary singer committed suicide in 1987 after wrestling with a drug addiction throughout most of his career. Arguably the most «un-Israeli» of the videos that I have chosen, Guy & Yahel’s nostalgia seems closer to Anglo-American hipster sensibilities than to anything rooted in local culture. 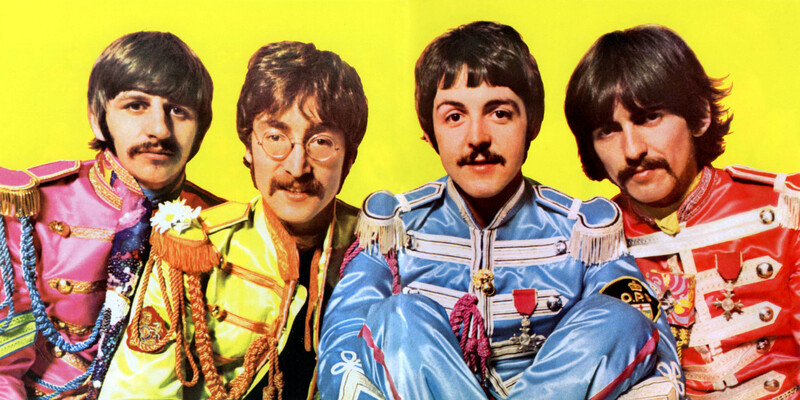 Their military jackets are more reminiscent of the Beatles’ Sgt. Pepper’s regalia than of anything that can be found in the Israeli army, and the magical forest where they sing, encounter animals and dig the ground for toys seems lifted straight out of a European fairy tale – most of the Israeli landscape is just too barren for this sort of woods. Guy & Yahel’s nostalgia is obviously for childhood, but this is a childhood constructed by western fantasies. This faux-one shot video by young indie musician Shulamit Epstein is heavily indebted to the millennial infatuation with «retro». In spite of its low budget it manages to sustain a dreamlike, wistful atmosphere, with the camera constantly moving between two set locations that look different every time, constructing surreal scenes that seem to have taken place long before Epstein was born. The vinyl crackles that accompany the song contribute to the video’s old-timey feel, and whether you find Epstein’s borrowed nostalgia charmingly true or unbearably quaint mainly depends on how much twee you can stomach. Much like their western counterparts, Israel’s indie subcultures are stereotypically associated with urban, left-leaning, middle-to-upper class youth. Nevertheless, a burgeoning indie scene also exists among the religious-nationalist settlers movement. Botzer, a former security officer for the infamous Yitzhar settlement, dresses up in this video as an ancient Jewish wanderer and roams the biblical landscapes of Zion. Concurrently, the land is also personified as a young woman, dressed in white and attacked by a couple of shady assailants – who they are meant to represent is anybody’s guess. Though the song itself is an unremarkable power ballad, the quasi-völkisch sentiments expressed by the visuals – not to mention Botzer’s imposing figure – could just as well belong to a video for a Norwegian black metal group.